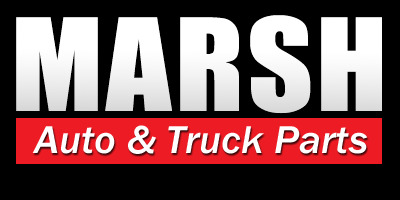 To Find Parts for Cars, Light Trucks & SUVs... 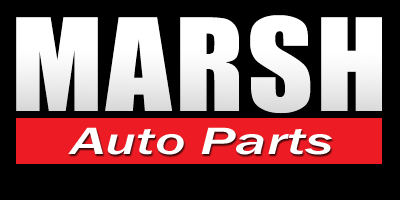 Call Marsh Auto Parts! 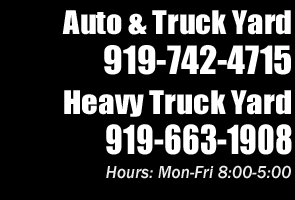 To Locate Parts for Medium to Heavy Duty Trucks... Call Marsh Truck Parts! When utilizing our Inventory Search Tool many in-stock or readily available parts may not be currently accessible online, especially hard to find parts for medium to heavy duty trucks. We encourage you to call our friendly and knowledgeable sales team to ensure a complete search and your best replacement parts solution.